Breaking Bad is Back This Weekend! Hooray hooray Breaking Bad is back! I have no room to whine because I only watched Season 3 last month, but this is an incredible show and I am so excited to see where it goes. 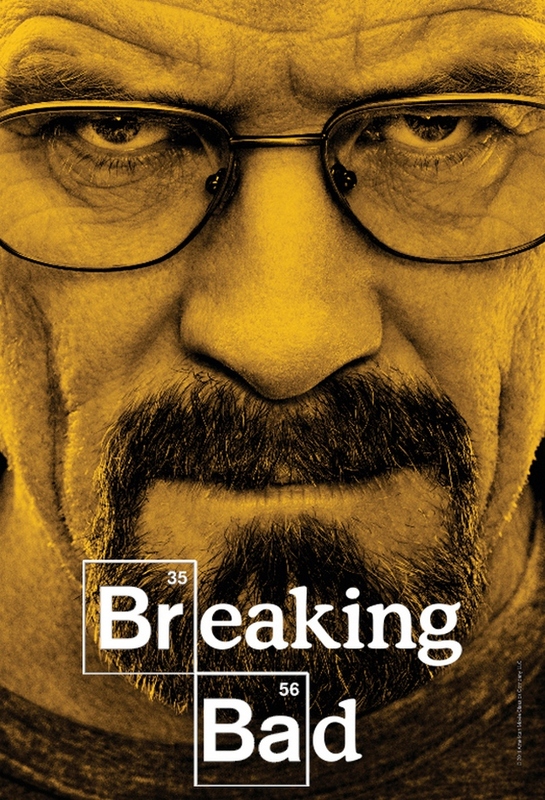 If you do not watch Breaking Bad you should, it is brutal and awesome and beautifully made. One thing that each article touches on is the show’s unflinching chronicle of a man’s transformation from ostensible nice-and-good guy to legitimate terrifying drug lord murdering bad guy. Chuck Klosterman points out why this is so startling–most other shows on television already have their main character situated in good or bad territory. Dexter is a serial killer. Tony Soprano is a mob boss. Don Draper lives in the 60s and people were weird in the 60s. But Walter White’s transformation in Breaking Bad–and I would be remiss here not to mention Bryan Cranston’s incredible, gut-wrenching performance in the role–is just astounding and cringe-worthy. I regularly ask myself why I should like Walter White, and it is a credit to the showrunners and Vince Gilligan that I am still rooting for Walt’s success and survival. Anyways, time to commence my weekend. Looking forward to reading more of my book, seeing Harry Potter, and capping things off with truly awesome Breaking Bad. Watch Breaking Bad or Walter White will let you drown in your own vomit.